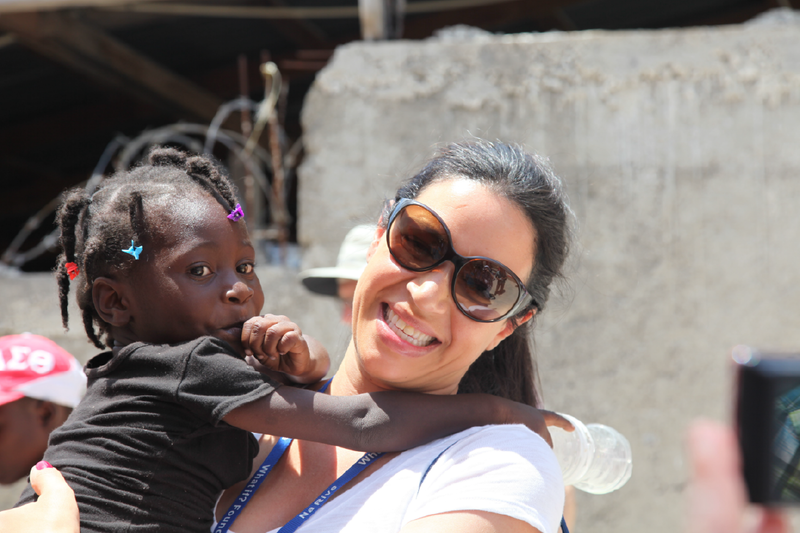 SCW takes groups of volunteers to Haiti and Honduras. These groups are made up of educational planners, architects, engineers, high school and college students, teachers, parents, and any other person who has a desire to improve education in developing countries. Contact us to sign up for an upcoming trip. 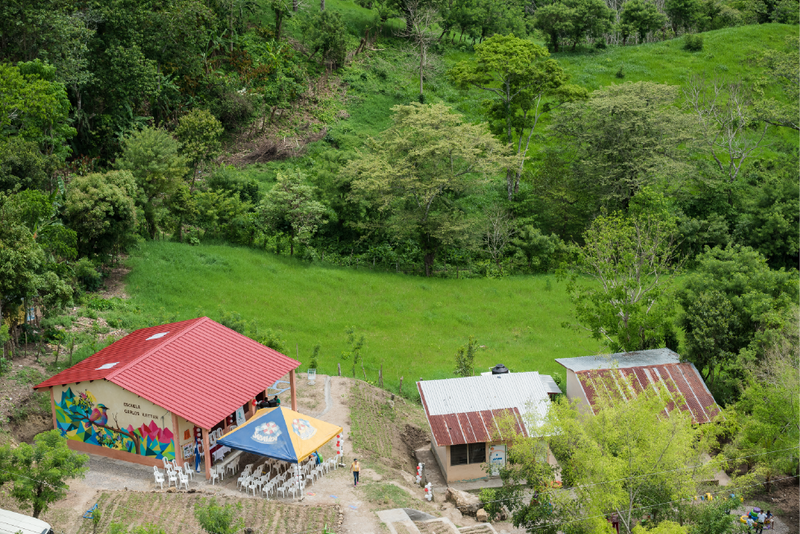 SCW has helped over 100 communities in Honduras create quality learning environments for their children, and we're just getting started. 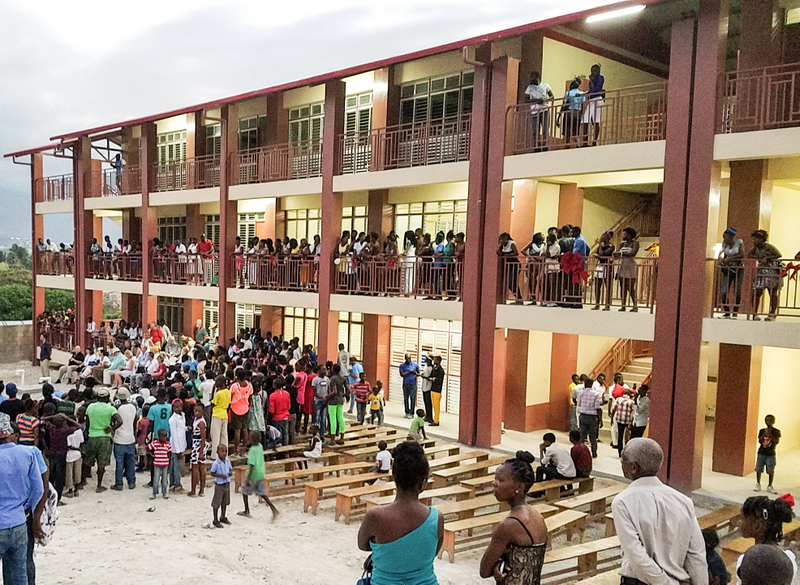 Following the January 2010 earthquake, SCW teamed up with the Association for Learning Environments (A4LE) to help with school reconstruction efforts in Haiti. Here's how you can help. Schools for the Children of the World works in partnership with these organizations to create quality education in developing countries. Interested in getting involved in our mission beyond going on a trip? Email us your idea! We could use things like free graphic work, t-shirt designs, video help, project collaborations and more. Want to stay updated on SCW's latest projects, trips, stories, and more? Subscribe to our email list to receive regular updates from our organization.